The Historical Society of Haddonfield’s next general membership meeting will feature a presentation by author Danielle Shapiro on influential RCA designer John Vassos. For this meeting only, we’ll be gathering on Sunday, Nov. 11 at 2 p.m. at the Lutheran Church of Our Savior, 204 Wayne Avenue. 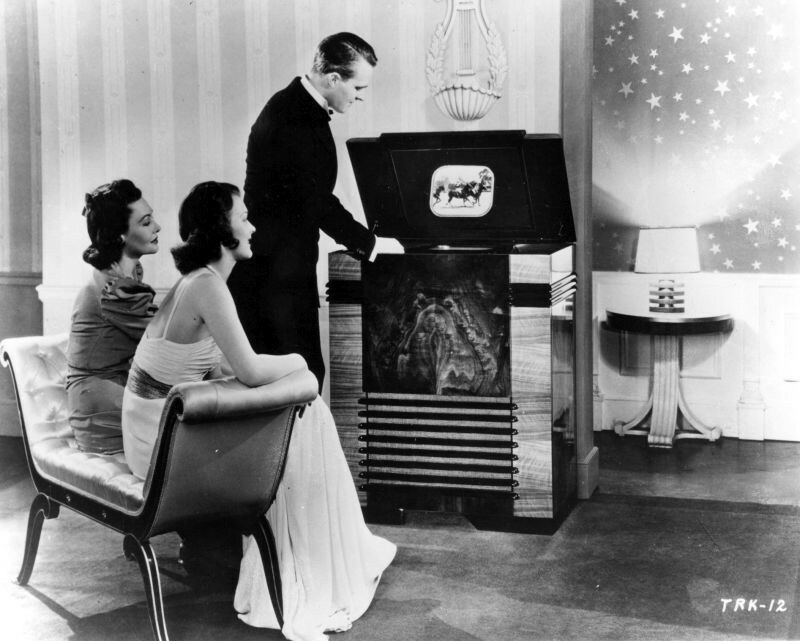 Shapiro will be discussing industrial designer John Vassos, who designed more than 100 products during his career, including the cabinets for the first commercial television sets, iconic phonographs and radios, and the famous “Musicorner” for the America at Home Pavilion or “Living Room of the Future” at the 1939 World’s Fair. Her book, “John Vassos: Industrial Design for Modern Life,” was published in 2016. There is no cost to members, but a suggested donation of $5 for non-members. The church also asks that attendees consider bringing a canned food item for its food pantry.